I blame Olivia Newton John. 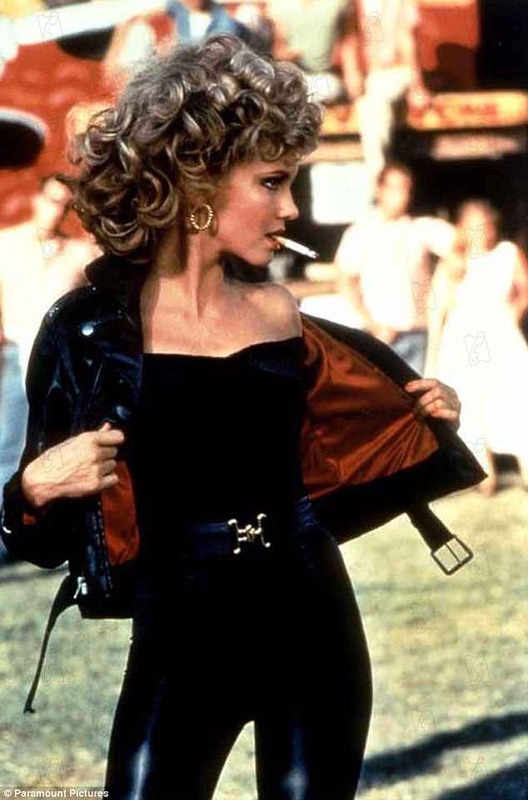 For me, post-Grease, she just was Australia. Or, at least, the part of Australia that wasn’t full of kangaroos and koalas and platypuses. And, come to think of it, even they were ridiculously cute. That island continent was on the other side of the globe, far enough away that hewing my hazy cultural fantasy to any semblance of reality never made it onto the agenda. Fast-forward 20 years and another Australian export, wine, dramatically appeared on the scene. And it had that same Sandy-in-funhouse swagger. If any wine could be imagined to wear tight, black leather pants it was certainly the wines from Oz. They seemed to break all the rules. And a lot of people fell in love. Including me. Like I said, I blame Olivia Newton John. Those youthful fantasies are hard to kill. And here we are in 2019. The subsequent years have been dominated by the ubiquity of Yellow Tail, a brand which sells some 100 million bottles of wine a year in the US – a truly mind-boggling number. But, Yellow Tail aside, these years were also marked by the rise of great artisan winemakers and small production wineries that remain the stewards of the profound and rich history of Australian wine – both their unique voice in the oenological world and their deserved place among the very, very best. And it’s in these wines that my Australian fantasy finally met reality. To that end, say hello to Kaesler Vineyards and winemaker Reid Bosward. And say hello to delicious. On Wednesday, February 6th, I am thrilled to have Reid join me for a night of food and drink Acme-style. His Barossa Valley wines are nothing short of legendary. The craftsmanship of the wines and dedication to place is unmistakable. Dry-farmed, old vine shiraz is the heart of what has made Kaesler famous – many of their plantings trace back to the 19th century. A few of the wines that we’ll drink are extremely rare – a mere 500 cases made for the entire world. But they’re all delicious and each is a natural match for Acme’s bold, southern palate. Timidity, needless to say, will not be on the menu. The Acme Wine Dinner with Reid Bosward and Kaesler Vineyards. Wednesday, February 6th. We’ll get started at 6:30. Tickets for the dinner are $75 and must be purchased in advance by calling the restaurant (919-929-2263). Menu is below. Seating is limited and we expect the dinner to sell out quickly. All tickets are sold on a first come, first served basis. Think of it as an Australian vacation without the jet lag. But, sadly, Olivia Newton John can’t make it. Dammit.